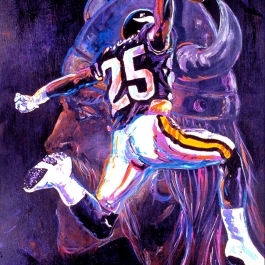 DC’s Finest – Painting inspired by Super Bowl XXVI MVP Mark Rypien where he lead the Washington Redskins to a 37-24 victory over the Buffalo Bills at Super Bowl XXVI. 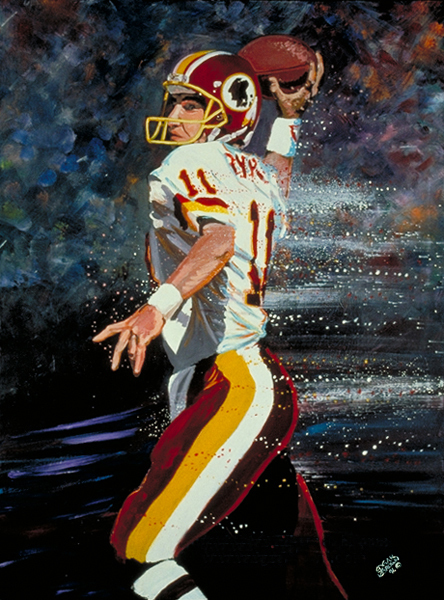 Mark Rypien’s dominant performance earned him Super Bowl Most Valuable Player honors. 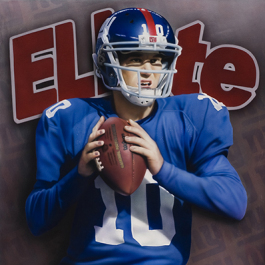 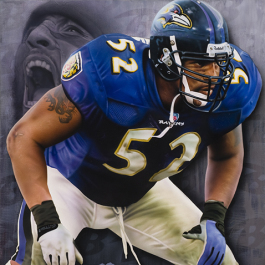 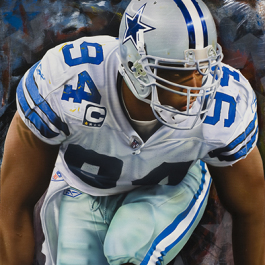 This commemorative piece of NFL art depicts the arm and tenacity of the game’s MVP and is a great addition to any man cave or sports art collector’s favorite piece of NFL memorabilia.